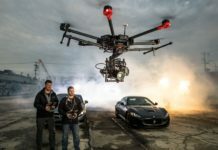 ATLANTA: Trimble announced today that it is partnering with leading unmanned aircraft system (UAS) manufacturer MULTIROTOR service-drone, GmbH. 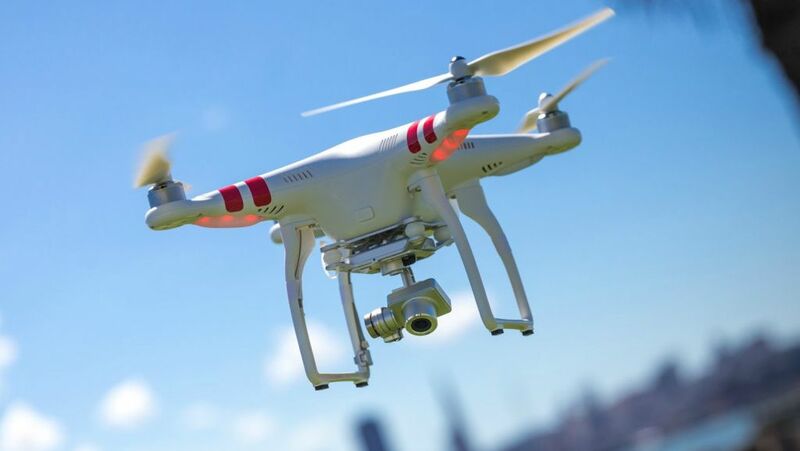 The collaboration will allow Trimble to expand its existing UAS portfolio to provide its customers with additional solutions to choose from based on their aerial imaging project needs. 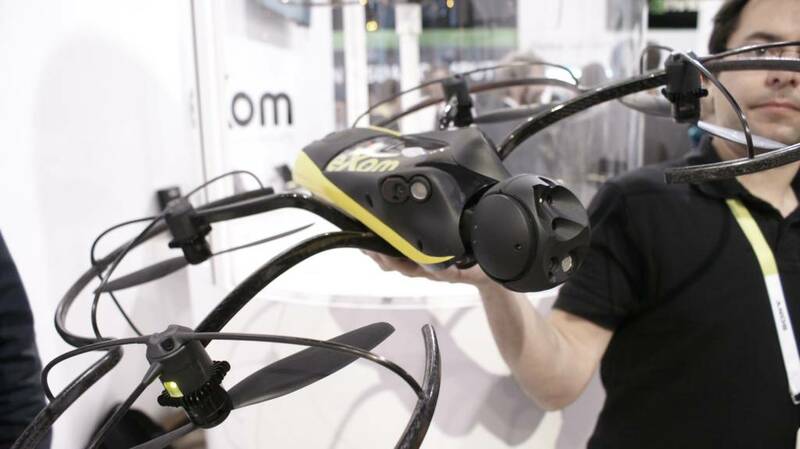 The announcement was made at the AUVSI’s Unmanned Systems 2015 Conference and Exhibition, the largest international event in the unmanned systems and robotics market. 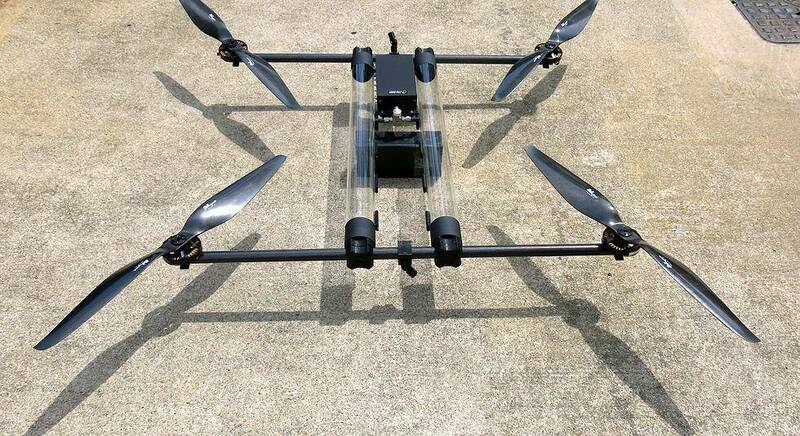 MULTIROTOR service-drone, based in Germany, is a leading manufacturer of multirotor systems known for innovation and technology leadership. 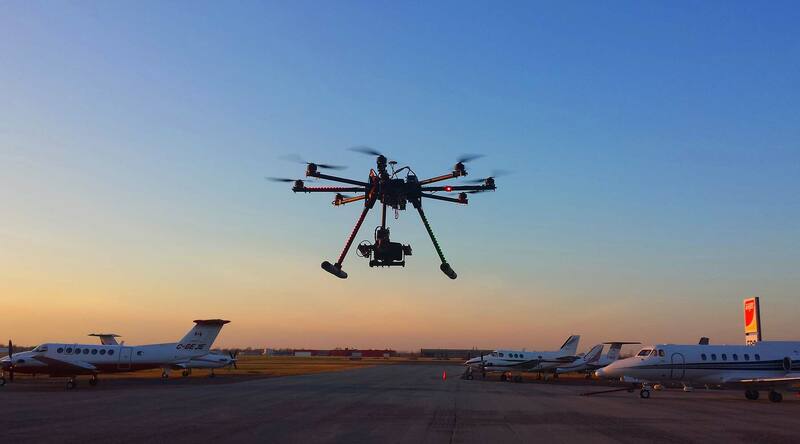 Trimble will be MULTIROTOR service-drone’s exclusive provider of multirotor vehicles for aerial mapping use in surveying, construction, mining, agriculture, oil and gas, and utilities. 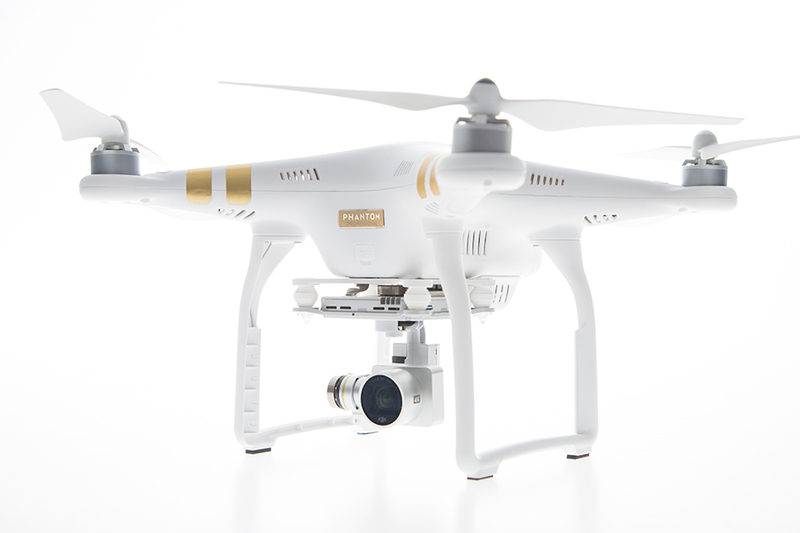 The combination of MULTIROTOR service-drone’s stable and reliable platforms with Trimble’s industry-leading sensor technology and workflow efficiencies will provide customers with best-in-class solutions for aerial data capture. 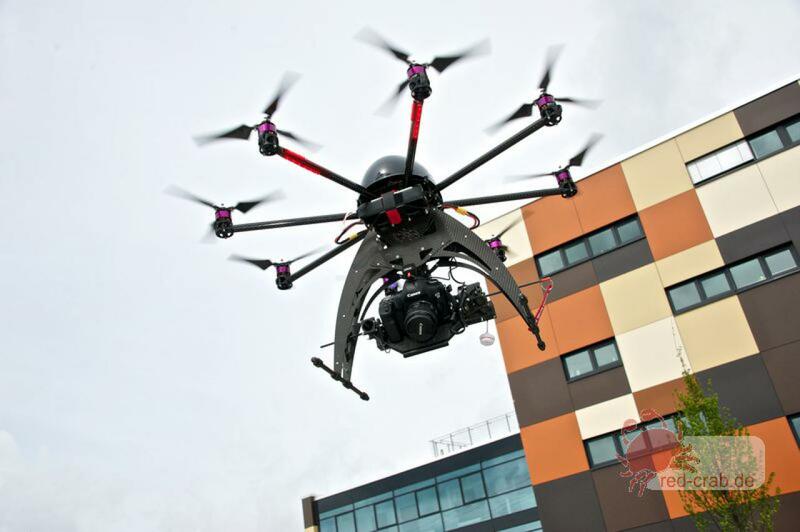 Unmanned multirotor systems are powerful solutions for visually documenting smaller areas, vertical structures or environments where holding position is important. High-resolution imagery, orthophotos, terrain models and normalized difference vegetation index (NDVI) map deliverables created from multirotor data provide valuable information for the survey, engineering and agriculture industries that Trimble serves.